Kaspersky Lab has revealed plans to open its next transparency in Asia Pacific but doing so in Australia could be geographically challenging. "The transparency centre for Asia Pacific is going to be launched next year, in 2019," Kaspersky Lab vice president of public affairs Shingarev told ARN. "It is going to be launched in the region, we are still considering which country because, certainly, we would like a lot of support. "Australia is one of the countries we are considering but with Australia, there is a geographical problem as it is too far." Shingarev explained that because the transparency centre is going to be the place where Kaspersky Lab will invite partners and regulators to visit, the location needs to be a convenient place, such as Switzerland, which is located in the middle of Europe, but with Australia "it is just too far". The vendor is in talks with a few countries with Shingarev saying that Malaysia is a big candidate, as reported by sister publication Channel Asia. "I am actually considering Malaysia as well as the new location for the new centre," Shingarev said. Kaspersky Lab transparency centres is where the vendor will make its source code available for checks by governments and individuals. Currently, the vendor has its own tool to provide the source code check, however that isn't necessarily 100 per cent accurate. To manually check the code could take months, according to Shingarev, which wouldn't be realistic. So the tool offered is designed to look for possible malicious codes or backdoors in places where these would normally be placed. "We provide this instrument and sooner or later if there is something there it will be found," Shingarev said. "Because all the updates, all the source code versions will be there." Furthermore, Shingarev also said that if there is a vulnerability it may be hard to find in the short term but eventually it will be picked up. Kaspersky Lab is trying to find the framework that could make the process faster. The vendor is expecting that the transparency initiative will change the company's situation when it comes to the partners, including technology partners, as the company has lost some Australian partners following the issues with the US Government, as ARN understands. "I hope it will change, because, as I said we developed our three-tier approach based on feedback from the regulators and partners as well," he added. "Partners told us 'look we've got the concern that the data is stored in Russia, even though its fine and safe still there is this concern'." Shingarev explained to ARN that, whether the company likes it or not, this is a concern that needs to be addressed. 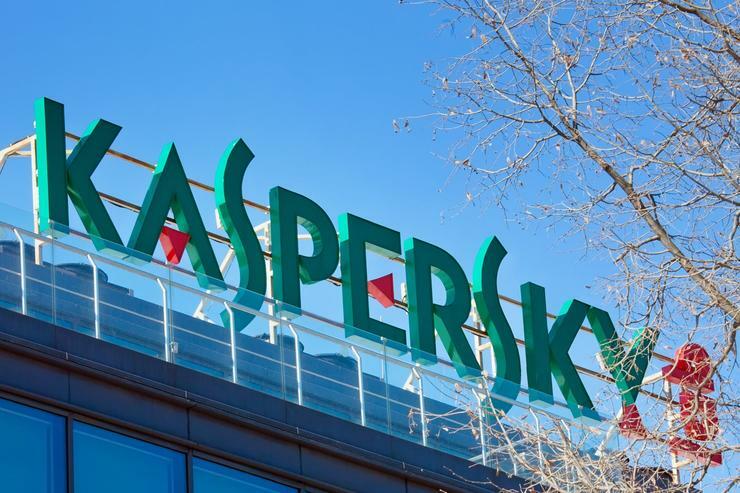 With this, Kaspersky Lab hopes that partners will have answers if questioned about a cyber security solution that was developed in Russia by Russian software developers. "We opened the transparency centre in order to show that there are no backdoors, it is clean and safe, no vulnerabilities," Shingarev told ARN. "So by having these measures we assure that it will help with our business to further develop in Australia." On 13 November, Kaspersky Lab started to process data from European users that refers to malicious and suspicious files shared with the vendor in its new centre in Switzerland and plans to do the same for APAC data within the next two years. "Right now the data centre in Switzerland will serve for Europe only," Shingarev said. "Other countries will follow. I know that it is going to be done within two years. I personally hope that for Australia it is going to be done within a year."